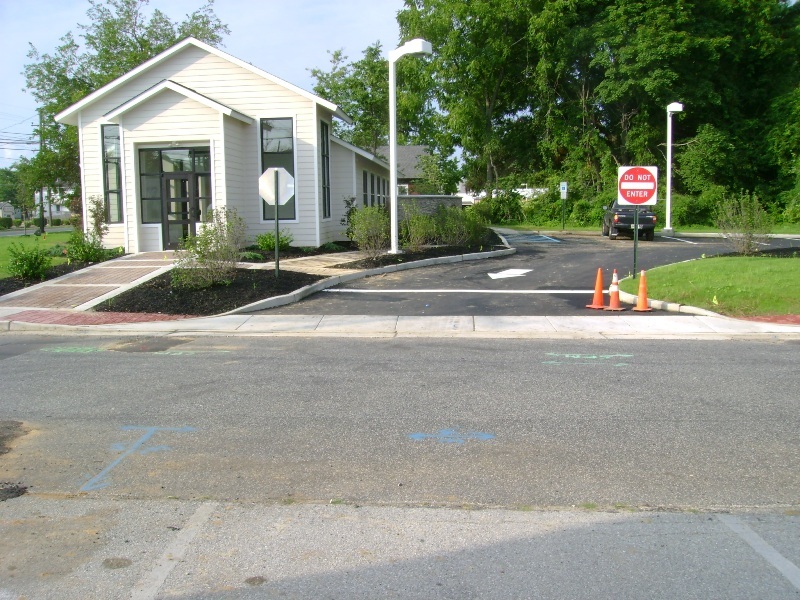 Boston & Seeberger is a Civil Engineering and Land Surveying Company situated in Pennsville, New Jersey, to serve Contractors, Developers, Residents and Design Professionals, with cost effective solutions. Boston & Seeberger, PC is a full service surveying, civil/structural engineering and land planning consulting firm headquartered in Pennsville, New Jersey. Headed by licensed professionals with over 70 years of experience. Boston & Seeberger, P.C. was begun in 1994, to provide large and small clients personal, professional services that will adapt to fill individual needs. Boston and Seeberger, P.C. has provided Engineering and Surveying Services for individual homeowners to International Corporations in New Jersey, Pennsylvania, New York, Delaware, Maryland, Virginia and California. We consider all clients to be important. Specializing in Surveying, Land Development, Environmental and Governmental permits, Civil and Structural Engineering. Dale E. Boston, Professional Planner and Professional Land Surveyor. Dale has 35 years of experience as a surveyor, environmental engineering and landplanning. Dale's 35 years of experiance includes hands-on field surveying of property lines, topography and utilities, and creation of survey plans from Title Transfer to Land Development Applications and Subdivisions. His planning experience includes design of Site Plans, Subdivision Plans with Planning, Zoning Board Applications and Approvals, a Municipal Planner with a Courtroom experience, Preparation of Green Acres, TEA-21 Grant Applications. Dale is also a respected Environmental Consultant who has worked with NJDEP, DNREC, USACE on complicated applications, including Wetlands, Waterfront Development, CAFRA and Tidelands. Dale is presently Supervisor of Surveying, Planning and Environmental Projects for Boston and Seeberger, P.C., but still has hands on control of each project. Bob Seeberger is a licensed Professional Engineer with 35 years of diverse Engineering Experience. Bob has worked in large and small Civil/Structural Engineering Companies as well as the Construction Industry. Bob has Civil/Structural Engineering Experience In Land Development, Waterfront Structures, Residential, Temporary Construction Structures to large Building design. Bob has provided Engineering Services for some of the major Contractors in the Delaware Valley as well as large International Corporations. His experience has led him to work on most major bridges in the Delaware Valley as well as major transportation structures for SEPTA, PENNDOT, NJDOT, NYDOT, Delaware River Port Authority and Delaware River and Bay Authority.